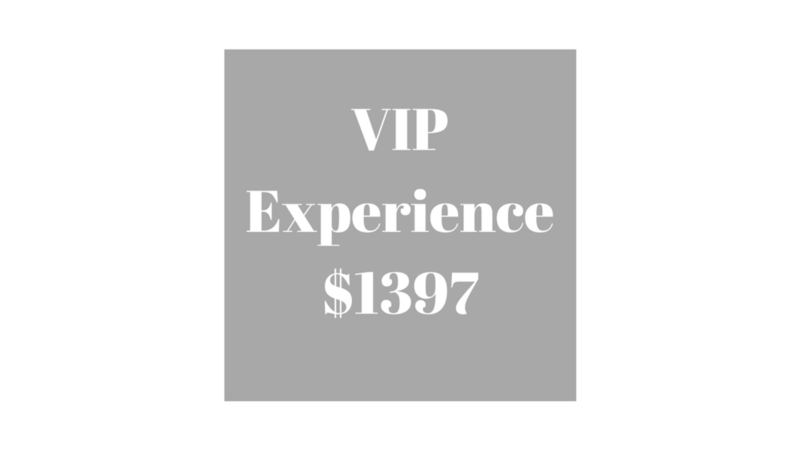 Choose the LIVE or VIP option and a friend can join you for ONLY $199! Option to add friend to the LIVE for this smoking deal at check out! The more the merrier! Q & A sessions will be held each Wednesday in our online FB community at 12pm PST. If you are unable to join you can submit questions ahead of time. Each session will be available to watch replay and will be posted within 24 hours. Sign Up by Monday July 9th and Receive these Bonus Trainings! How to bring mindfulness into the lives of your kiddos. Presented by founders of Imagination Yoga, a national leader in bringing mindful curriculum and yoga into the classroom. How mindfulness can help you become an effective leader and successful entrepreneur. With Chief Founder of Opal, George Huff. Learn from his journey of creating and leading successful start up company.